The day’s event commenced with a parade of the teams, featuring last year’s overall winner, Hillgirls’ Netball Club and other teams, such as SWWTU Malvern, Fire Youth, Arima United, Eastern Quarry, Ebony, Laventille United, MIC Tigers, IATF Police Youth Club, Transcend United, Valencia Eagles, Superlative Ballers and Tamana Warriors. 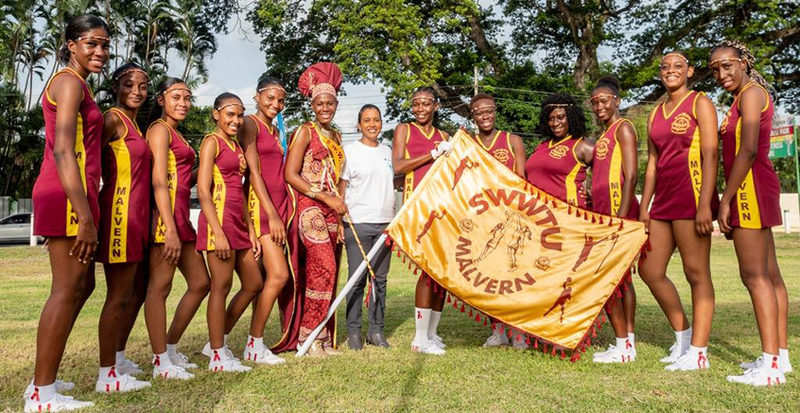 SWWTU Malvern won the prize for best march past routine while Fire Youth took second place. In the sponsor’s remarks, Republic Bank’s General Manager, Electronic Channels and Payments Division, Denyse Ramnarine, stressed the importance of the Ministry of Sport collaborating with the Bank and the Laventille Netball League to continue youth development through sport. “Republic Bank and the Laventille Netball League can only do so much, so we will need your support on that journey. Help us pave the way for the nation’s youth to flourish.” she said. 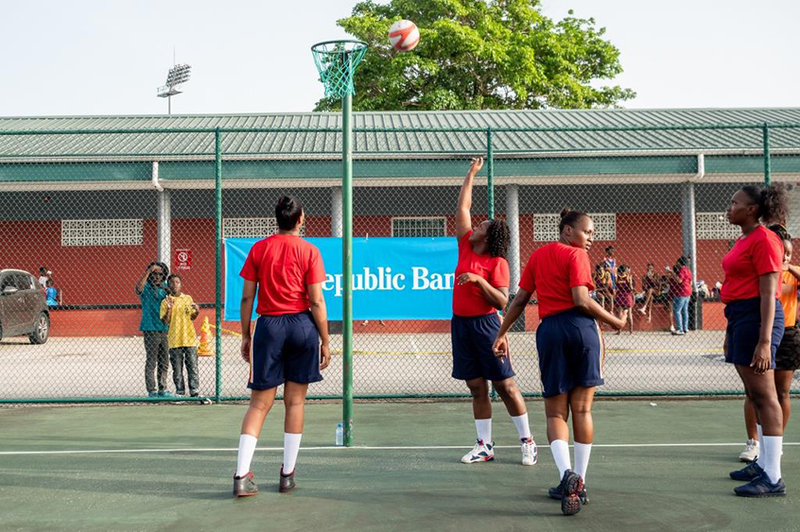 In her official address, President of the Laventille Netball League, Austrid Rochford appealed to the Minister of Sport to provide a home for netball. “As you know, the Jean Pierre Complex does not belong to netball. 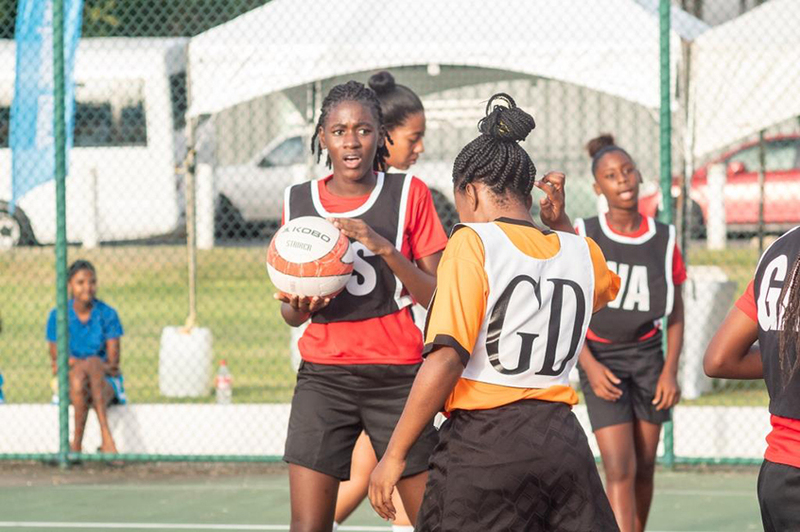 Netball needs a home.” Rochford stressed. The tournament continues during the month of July until October, with games every Monday, Tuesday and Thursday, from 4:30pm, and Saturdays from 3:00pm at the Nelson Mandela Park.